Basking in a pleasant temperate climate all year round, the Estoril Coast offers visitors a variety of cultural and leisure activities. 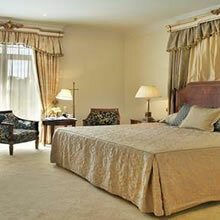 The golden triangle Estoril-Cascais-Sintra is the scene of numerous international sporting events such as the Portugal Golf Open and the Estoril Tennis Open, the World Windsurfing Championships and international motor and motorcycle races. 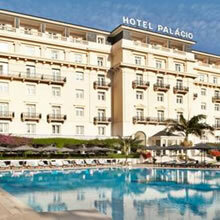 Palácio Estoril Hotel & Golf has been welcoming guests from the four corners of the globe since 1930. 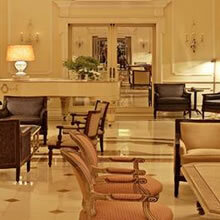 With its ambience of classical splendour, this conference and meetings hotel offers elegance and every comfort, complemented by its renowned hospitality. 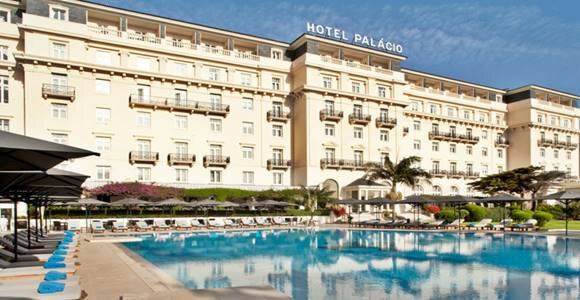 The Palácio is a five star hotel surrounded by extensive gardens with a pool and spectacular views over Estoril and the Bay of Cascais. 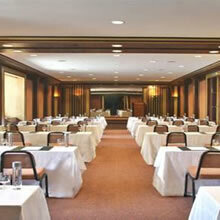 T6he elegance of its facilities make it the ideal venue for all kinds of business events.